Site #57 is a grassy, un-serviced Water View tent site which backs up to the Shore Road West. 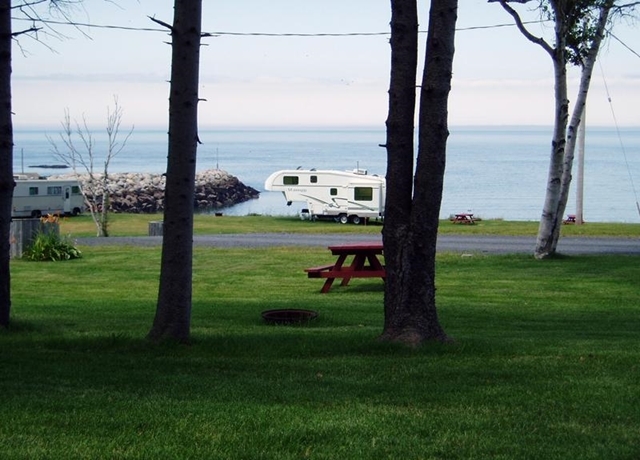 This site overlooks the RV section of the campground and the Bay of Fundy. 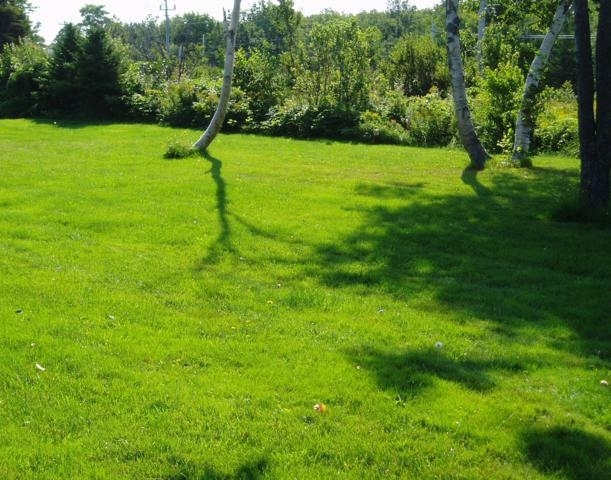 This site will accommodate one or two tents, and is equipped with a picnic table and fire ring. Drinking water, full-service washrooms, rec hall and pool are within a short walking distance. Great view - super location - very clean. We sat and watched three beautiful sunsets - awesome! We would definitely return.